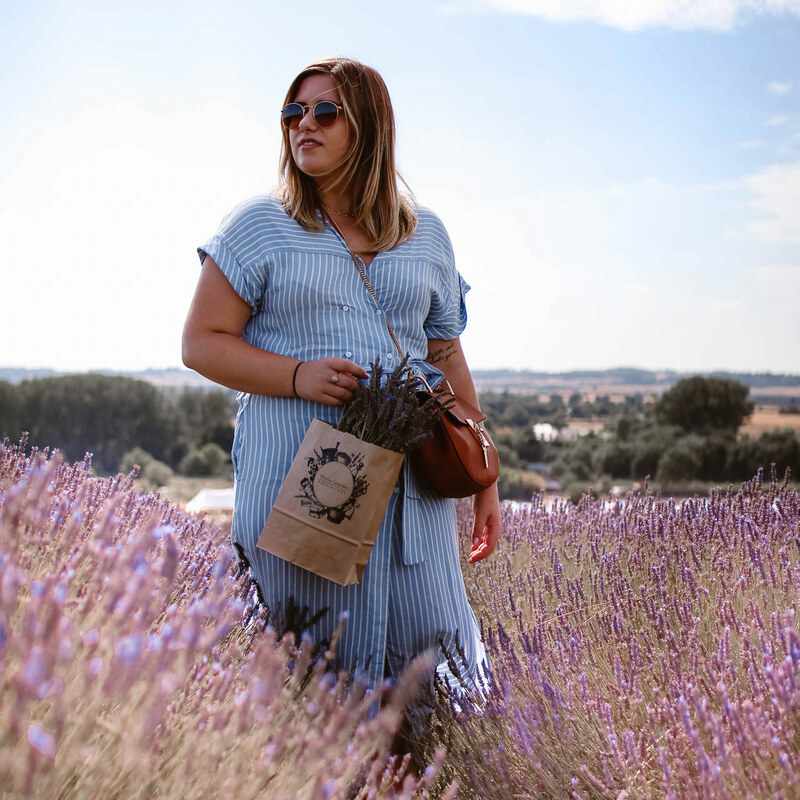 If you follow me on Instagram (and if you don’t – go on, you know you want to) you’ll have seen that I’ve been posting more of my daily outfits. 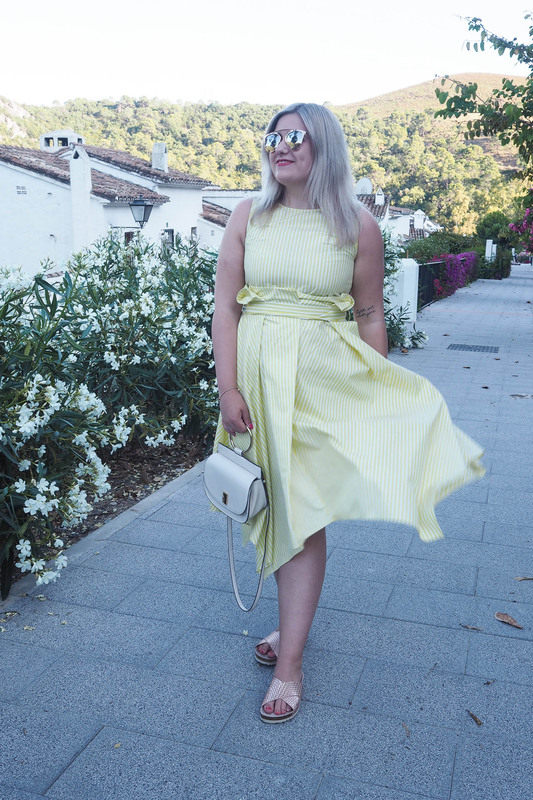 One colour that has been cropping up quite often is yellow and it’s safe to say that I am now quite obsessed with any lemony or sunshine coloured hue. 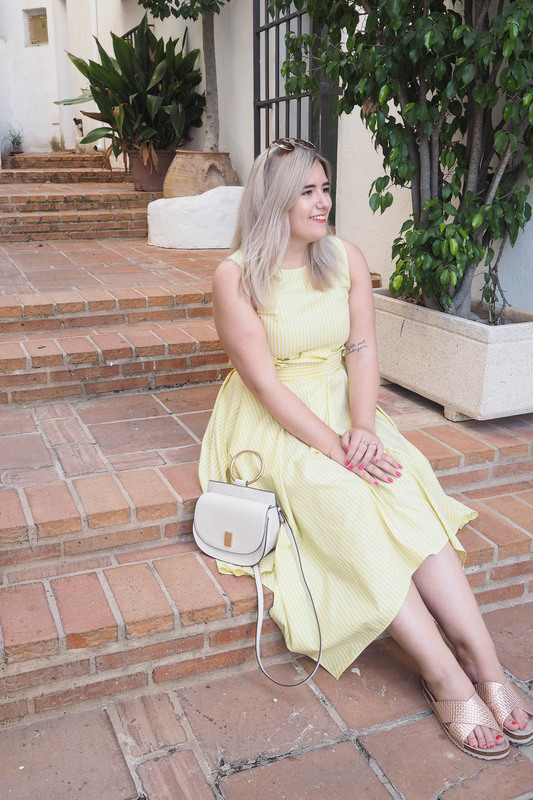 So today I am going to be waxing lyrical about the yellow dress, which I personally believe is the perfect thing to wear this summer. The thing that kicked off my obsession with yellow was La La Land. I completely fell in love with that film and after seeing it I made it my mission to find the perfect yellow dress like Mia’s in the ‘A Lovely Night’ scene. Fast-forward a few months and I have a few yellow items in my wardrobe but my favourite has to be this yellow dress from Cos. It is a bit of a different style for me, with the sort of paper-bag waist and the handkerchief hemline. But it’s one of those dresses you just want to twirl around in and the colour just makes me feel so happy! I think yellow is such a distinctively summer colour, but it’s one that people seem to avoid a lot of the time. When I posted this image on Instagram, a lot of people said they loved the dress but that they couldn’t wear yellow. 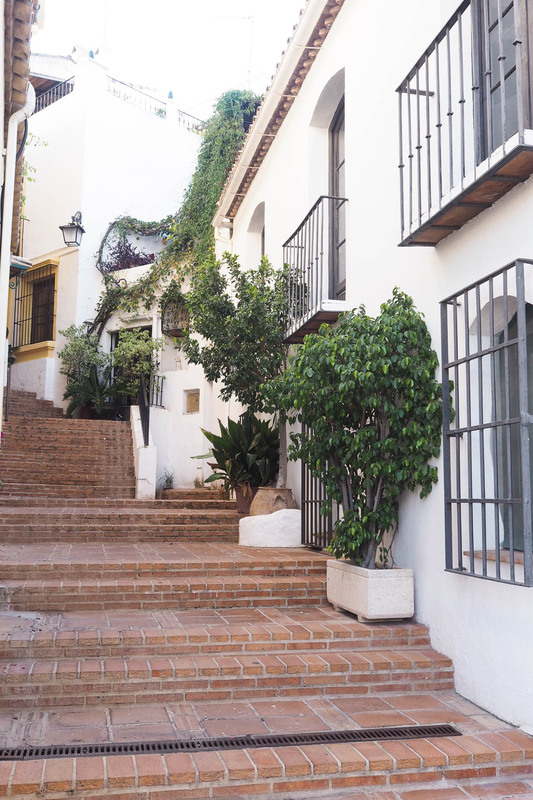 But I’d encourage everyone to give it a try – whether it is a pastel yellow, lemony toned hue or a super bright yellow there is likely one that will suit you! 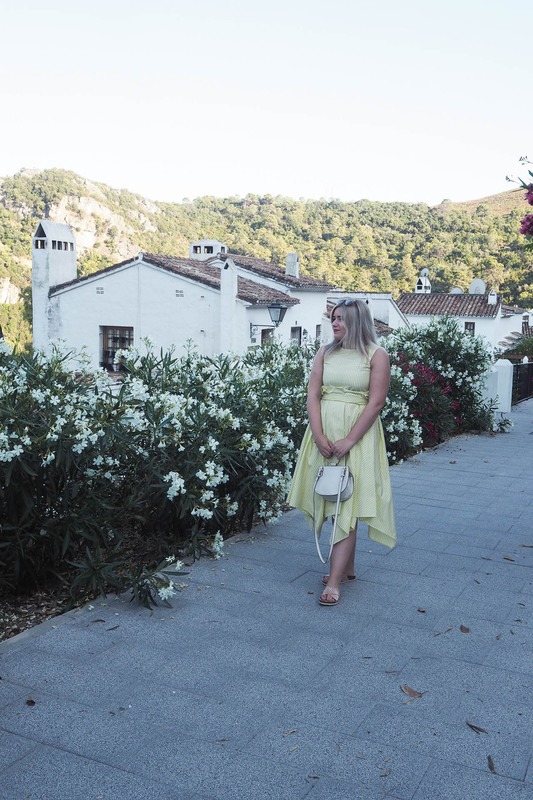 The shops seem to be full of yellow dress options at the moment, so I’ve linked some of my favourites down below for you to have a look at. I’m especially interested in getting this H&M dress – it says it’s orange on the description, but it looks yellow to me! "My Simple Summer Skincare Routine."